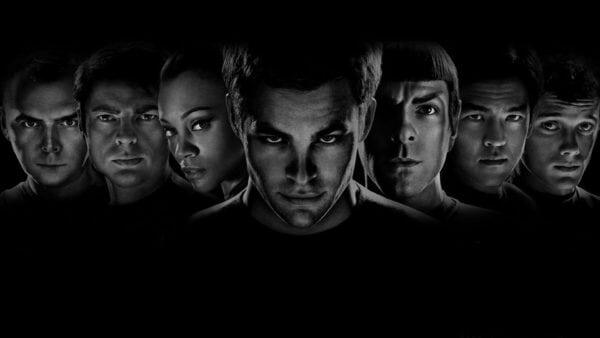 It’s quite an exciting time for Star Trek fans at present, with a number of project in the pipeline. Along with the second season of Star Trek: Discovery, there’s been word that CBS is working on three new series – including a potential Star Trek: The Next Generation sequel with Patrick Stewart – while Paramount Pictures is moving forward with development on two movie projects. The first of these – a.k.a. Star Trek 4 – has recently appointed Jessica Jones director S.J. Clarkson to helm a script from J.D. 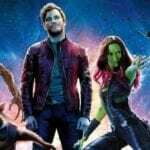 Payne and Patrick McKay, which was first announced back in 2016 and will reportedly see Chris Hemsworth’s George Kirk returning to the franchise alongside the Chris Pine, Zachary Quinto, Zoe Saldana, Simon Pegg, Karl Urban and John Cho. 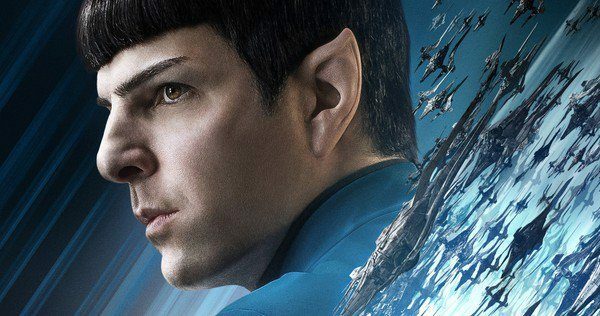 As for the second project, developed by Quentin Tarantino, details have been kept tightly under wraps, but Zachary Quinto has told the Happy Sad Confused podcast that he expects the project will make use of the NuTrek crew of the U.S.S. Enterprise.